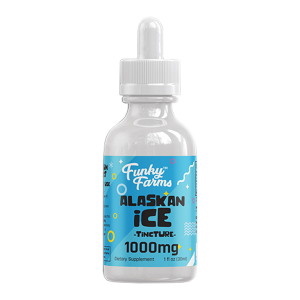 At least 450mg of CBD per bottle! 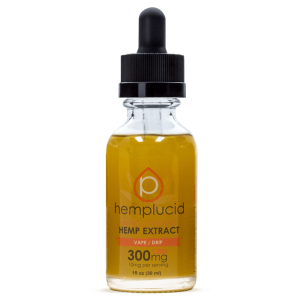 All Natural Ingredients: USDA Certified Organic Fractionated Coconut Oil (MCT Oil), USDA Certified Organic Proprietary Hemp Extract, USDA Certified Organic Orange Essential Oil. *These statements have not been evaluated by the FDA>. These products are not intended to prevent, diagnose, treat or cure any disease. 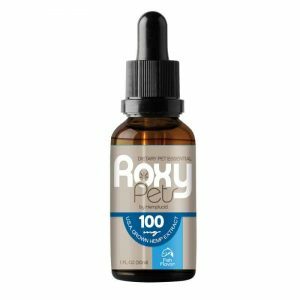 Orange Hemp Extract Drops are here! 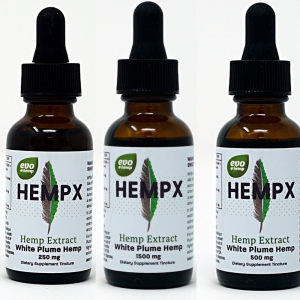 Our Hemp Oil Extract Drops are now available for purchase. Try yours today and revitalize your life!